The best part is I have curated a kit so that you can easily replicate this craft at home, purchase it here. 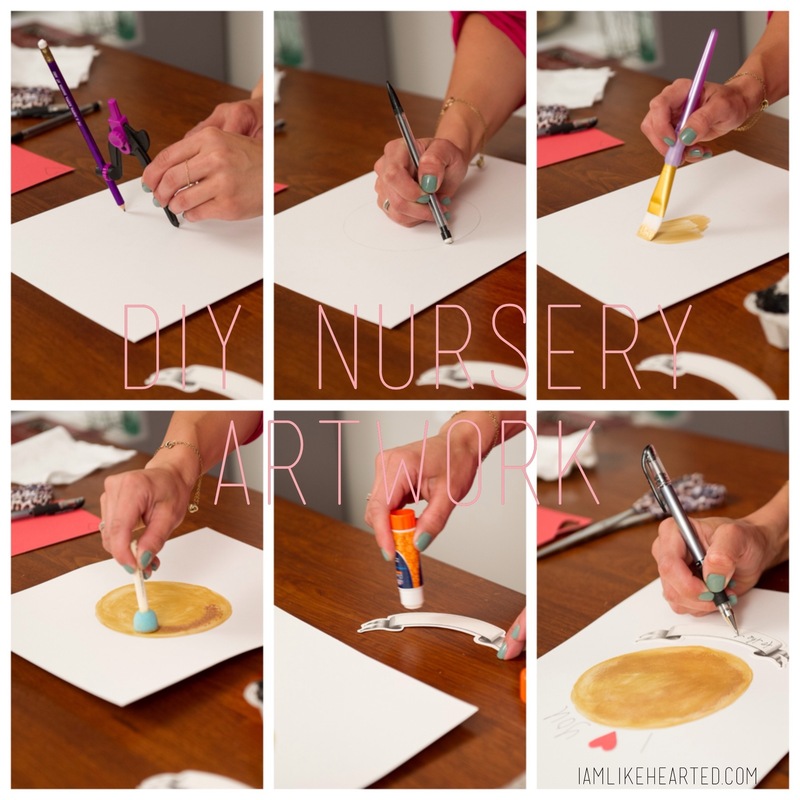 You can use the kit to create the artwork yourself, or give it to the mom-to-be as a gift. Use stickers if you don’t want to hand write the saying. Use a coffee can or bowl if you don’t have a compass. 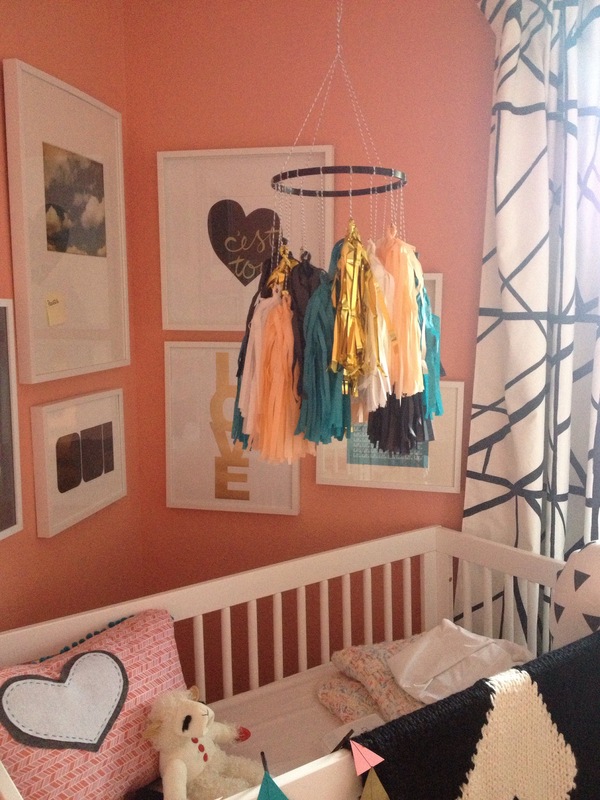 Don’t forget to share your photos of the crafts you have done on Instagram and tag @likehearted!! I’m constantly looking for home decor accessories and believe this is the biggest challenge when it comes to styling any space. I saw this tray in its raw wood form and decided to transform it to fit the decor at my house. 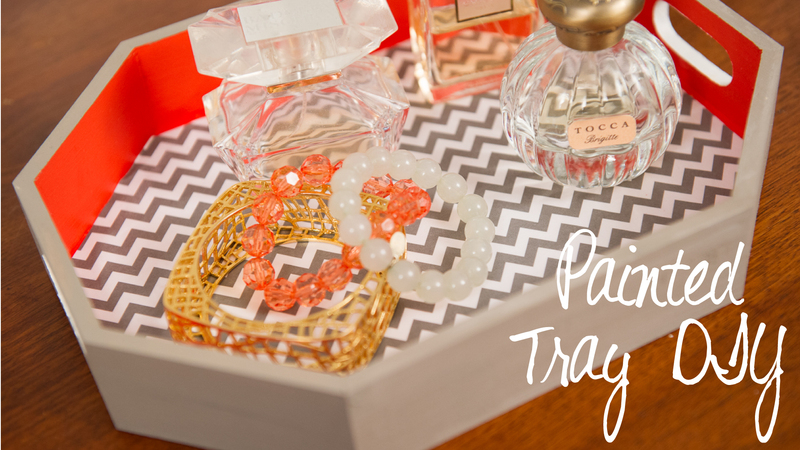 The tray serves a great piece to display jewelry and/or perfume. I’ve put together a kit of all the supplies I used so you can make this exact one at home, purchase it here. If you get the kit send me a pic of the finished product on instagram and tag @likehearted!